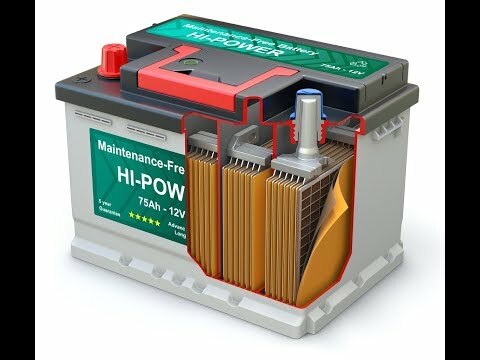 Charge Different Battery Chemistries with One Charger? 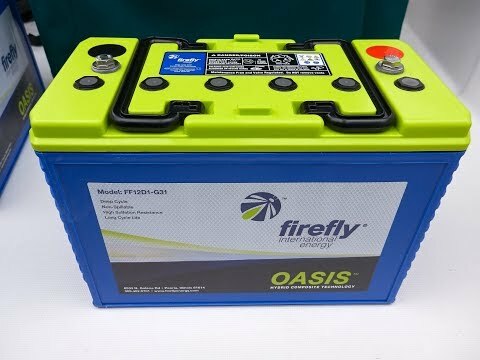 Ideally, all your AGM batteries would be Firefly. 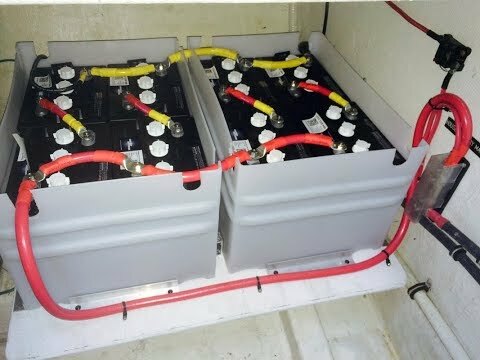 Notwithstanding, that is probably overkill and I wouldn’t worry too much about different AGM batteries in parallel while charging. 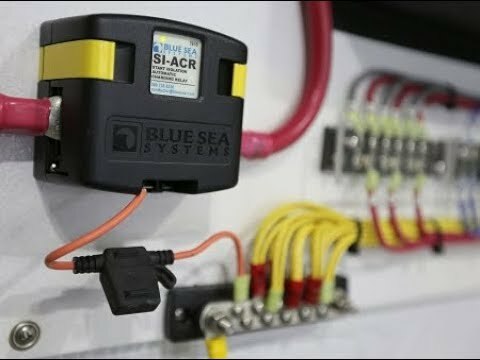 Your parallel solenoid (Bluesea ACR) is well-suited for this application and your engine AGM battery will see a similar, albeit slightly lower voltage (because of voltage drop) than the house AGM Firefly and much lower current than the house battery based on the size of engine battery (acceptance charge rate) and level of depletion (nearly full after starting engine) when engine is running. 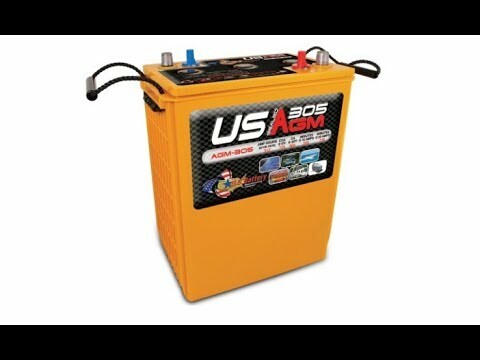 In my opinion, your system with ACR is good enough. 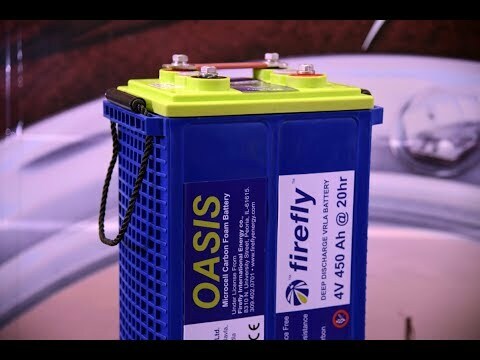 If perfection is desired and money and time is endless, all Firefly and two alternators with external regulators, albeit total overkill and NOT worth it.